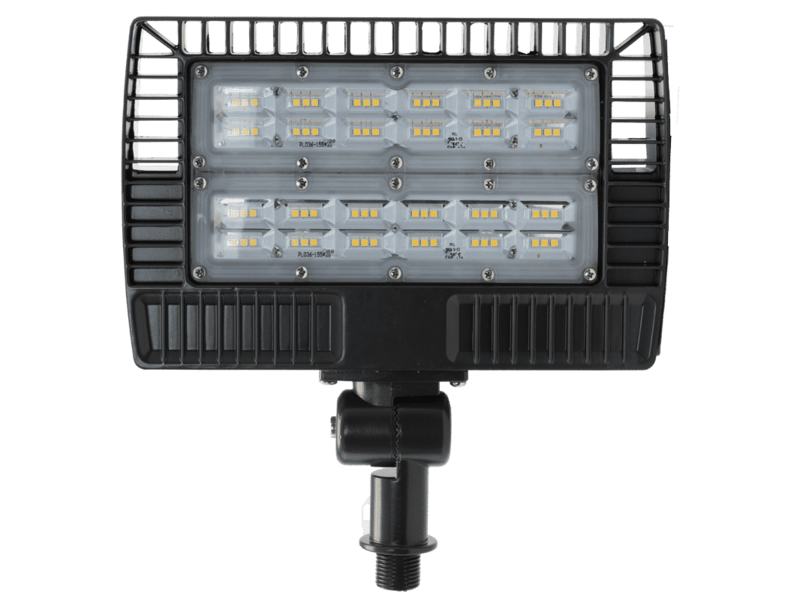 EverLast high and low bay lighting provides unparalleled performance, producing more lumens per watt than the competition. When productivity, safety, and efficiency is a top concern, EverLast LED fixtures are your unmatched solution. Increasing the quality of your light is seen as a benefit to not only the owners but to employees working in the facilities as well. Faced with an ever-increasing number of HID bulb failures and the expenses incurred with their replacement, the decision for warehouses to make the switch to EverLast’s LED fixtures is an easy one.